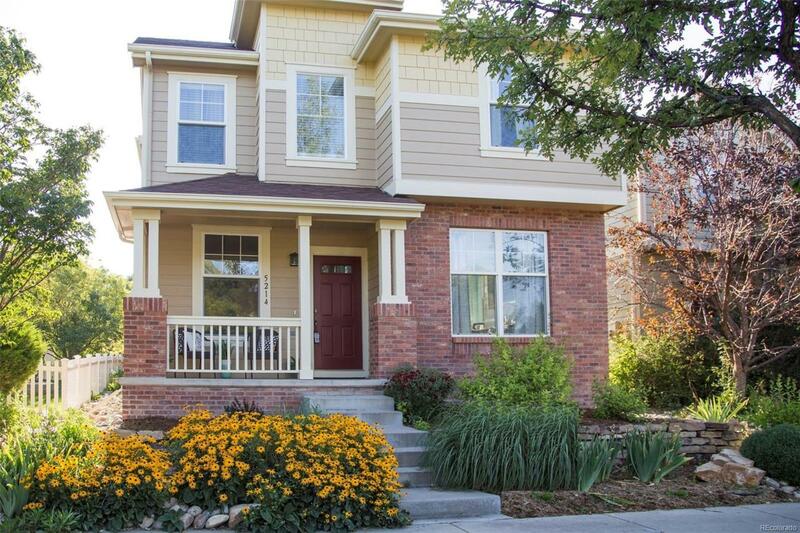 Don't miss this beautiful home in popular Harvest Park neighborhood. Lots to love in this light, bright, and well maintained home. Low maintenance living New carpet throughout!! Beautiful white cabinetry in the eat in kitchen. Separate dining area. Cozy living room with gas fireplace. 3 beds 2 full baths, plus loft space and conveniently located laundry all in the upper level. Attached 2 car garage. Unfinished basement. Close to neighborhood pool and the new Twin Silo Park!